Do you wanna be updated about new super-boot-manager releases? So join to the facebook fan page. 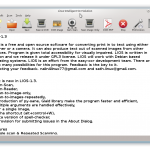 All the buttons for the program has missing text, why is that? The program works, if I click on all the tabs and buttons it works, however, there’s absolutely no text! Any way to fix that? Thanks in advance. what language have you choosen? Controll if into ~/.sbm/language is correctly setted your language. would you please develop an rpm package for buc and super boot manager to use it in fedora. 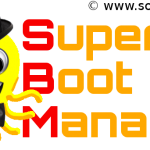 To create an rpm version of super-boot-manager also all theme for burg and plymouth must be adapted and packaged into rpm. Also burg must be packaged into rpm. 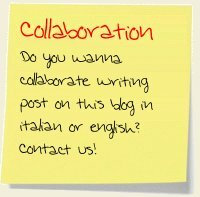 Do you know someone that can collaborate to create an rpm version of super-boot-manager for Fedora, Opensuse, Mandriva… ? You should seek help on the Fedora Forums. Buenisimo! facil y muy bueno!… FELICIDADES! This just does not want to install – trying to use on Karmic Koala 64 bit! Any idea how to install it correctly? But you are using my ppa to install super-boot-manager and buc or you are using buc.billera.eu repository to install buc? 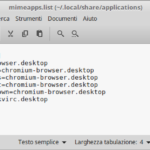 Yes I use it also with Ubuntu 12.04 on my notebook, on my tablet and also on my pc desktop without any problems. I have burg installed on Mint 13 Mate edition. BUT it will not “see” my Mate 13 install when run from inside it. It picks up my Mint 11 and LMDE editions but doesn’t add an option for my Mint 13. This means that I can’t boot into M13 using burg as the menu. If I run it from my Mint 11 it finds it fine.